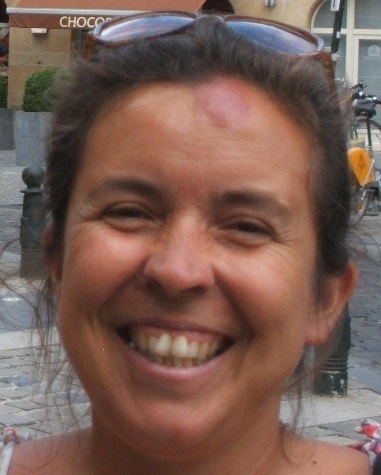 Maria Leonor Ubach Chaves Sucena Paiva is conducting a Ph.D. by the University of FCUL starting in 2015 within the ESFE Group of cE3c. She is conducting the project “Caracterização e Valorização dos sistemas mediterrânicos de uso múltiplo: o caso particular do montado de azinho em Portugal”- "Characterization and Valorization of Mediterranean multi-purpose systems: the particular case of the Quercus Rotundifolia “montado” in Portugal", under the supervision of Professor Otília Correia, Departamento de Biologia Vegetal. 2 - Assessment of the Quercus Rotundifolia “montado” condition, considering a distance gradient from the Alqueva dam. 3 - Evaluation of the phenological pattern variation in a broad spatial scale - "Citizen Science"
4 - Identification of the factors responsible for the Quercus Rotundifolia “montado”´s degradation. 5 - Propose management practices in order to contribute to the vitalization of the Quercus Rotundifolia “montado”.